That's why ServiceMaster Restore of Fort McMurray is on call 24 hours a day, 7 days a week, 365 days a year, to provide you with a reliable lifeline when water damage restoration is needed. Asone ofthe industry’s leading restoration companies, you can count on us to provide professional water damage and flood restoration using the most advanced technologies and products available. At ServiceMaster Restore of Fort McMurray, we use advanced technology and professional-grade products and equipment for all of our water damage restoration services. Our procedures extract excess moisture efficiently and promote efficient drying. Drying times can vary depending on the location, duration and source of water damage, as well as on the building materials and weather. 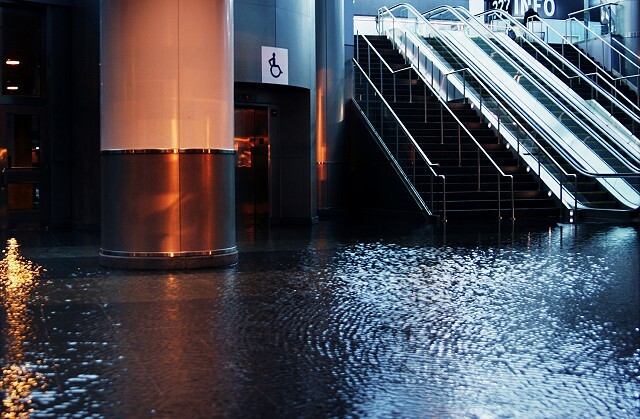 If your home or business has been damaged by water, or you require water extraction or water damage restoration due to other issues, contact professional water damage restoration services. Trust ServiceMaster Restore of Fort McMurray, the leader in disaster restoration. With 65 years of professional experience, ServiceMaster Restore of Fort McMurray is an industry leader in water damage restoration. Our team of certified water damage restoration professionals has the expertise and know-how to navigate from crisis to resolution. With you every step of the way, our team works together in a clear, decisive and results-oriented manner from assessment and mitigation of the water damage, through to restoration of your home or business property, until all issues are resolved to your satisfaction. We are ready to respond to your water damage repair needs, day or night. Call ServiceMaster Restore of Fort McMurray today!